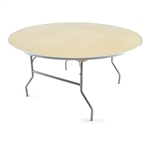 wholesale New York plywood folding tables, plywood tables, Cheap wood folding chairs. We offer the finest PLASTIC FOLDING TABLES, Plastic Folding Tables are great for all venues, We sell to over 500 Churches and Schools nationwide. Plastic Folding Tables are lightweight and easy to move. We also sell our Plastic Folding Tables to the US Military. Our Plastic Folding Tables are on the USS Ronald Regan Aircraft Carrier. Our Plastic Folding Tables are in over 800 Wedding Venues World Wide. 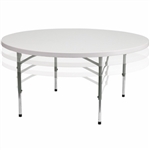 Plastic Folding Tables are easy to clean and can be use either Indoor or Outdoor. We only offer the Highest Quality Plastic Folding Tables are wholesale prices. DISCOUNT Plastic Folding Tables. Check out the website.